The influx of kale chips, quinoa chips and chia chips is kind of getting me depressed. All I can think to myself while I take them down off the shelf to look at the label is, “Just eat the flipping food! It’s not that bad actually.” Why does it have to be a chip? Don’t get me wrong, I really like chips of all shapes, vegetables, legumes and sizes. But, it seems like food manufacturers get a little crazy with taking a hot “new” health food and pretty much turning it into a healthy junk food before anyone gets a chance to actually see if they liked the whole food in the first place. I continue to buy kale despite it’s becoming a bit of a diva around town. I honestly really enjoy it in the easiest way possible, sauteed. Add kale to pot in bunches, 1/3 at a time. Use tongs to keep turning the kale over making sure each bunch gets some coating with oil. Throw in a pinch of the pyramid salt and distribute evenly. It’s not February 14th but it is National Chocolate Day! 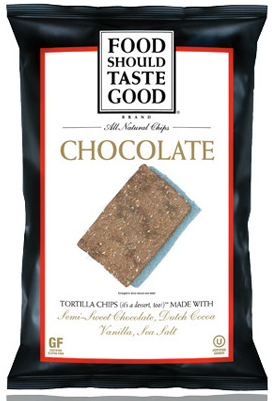 Cocoa and chocolate powder give these chips a wonderful overall savory chocolate experience that satisfies a chocolate craving, in a more subtle way. They also have 3 grams of fiber per serving, which is pretty awesome for a chocolate treat. I first tasted this Mexican dish at Maz Mezcal on the Upper East Side. Their version consists of chicken, chiles and dark chocolate. The essence of chocolate comes through in this sauce, much more than its sweetness. You can find a recipe for Turkey in Mole Poblano here. The name pretty much says it all. 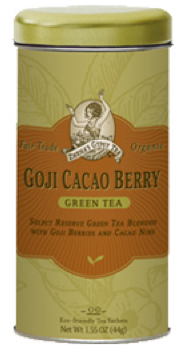 This tea captures all of the essence of the cacao bean, especially aromatically. Without sweetener, you are looking at a zero calorie chocolate treat. With sweetener, still pretty impressive. Not to mention the serious antioxidants in the ingredients. A low calorie option for satisfying the sweet AND chocolate craving, 140 calories per serving, and if you go with the 70% cacao tins, you will get a whopping 4 grams fiber per serving. This company actually carries lots of good chocolate products, you can check them out here. And my final non traditional chocolate fix is not actually a food at all, but, the aroma is heavenly and most people will feel obligated to ask what you are wearing and perhaps even have to go grab a doughnut after you waft into the room. 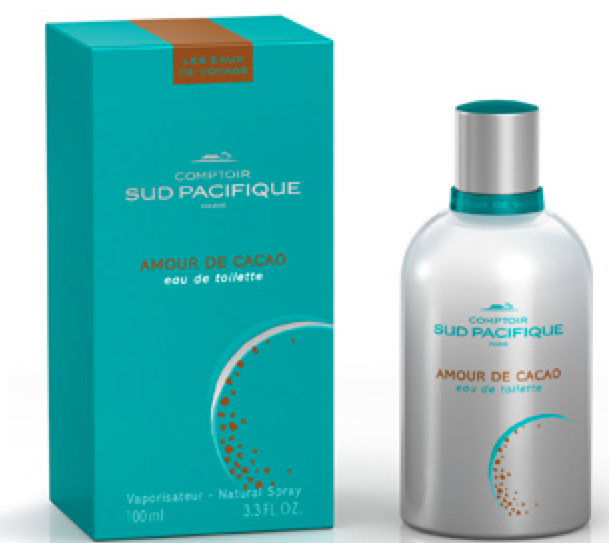 It is a perfume called “Amor de Cacao” and it’s scent is incredible. I’ve known men and women who have both worn it, and the effect is intoxicating. I posted awhile back about plant sterols, and the potential benefits of consuming them in order to lower your cholesterol. Basically, research has indicated that consuming about 2 grams of these plant sterols per day can help lower LDL cholesterol…It seems that Smart Balance has a product (spreadable butter) that they are touting as containing these sterols, but, it may be that they don’t contain an amount adequate to make the claims that they are using on their product label. For shame! So, now GFA brands (makers of Smart Balance) is at the center of a class action lawsuit. Read more about this most recent example of Big Food trying to get one over on the public here: Smart Balance is hit with lawsuit over plant sterol claims. And if you want in-depth detail into the case, there is a link to the filing here. I have been waiting with bated breath to cook up this package of black lentils from Whole Foods. They are smaller than the average red or green lentil and look almost like caviar when they are cooked. I also had some “Ginormous” Portobello mushrooms and a lonely jalapeno that needed to be used. Basically, I cut up 1/2 a Vidalia onion, 1/2 a jalapeno (no seeds) and 2 cloves of garlic. 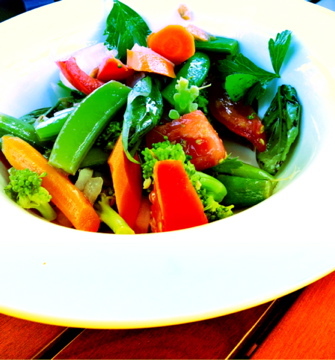 I sauteed these with some fresh herbs from my garden (chives, savory, thyme, basil) and olive oil for 3-4 minutes. 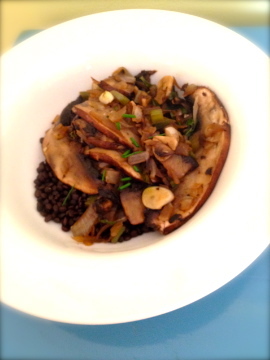 I then added the thinly sliced portobello mushroom and allowed them to cook together for a few more minutes. A little balsamic, sherry and red wine vinegar at the last minute. A dash of salt to finish it off. The black lentils can be cooked in around 20 minutes, but, I used the slow cooker because I wasn’t sure when I started what I would ultimately do with the lentils, I just knew I wanted to use them. This type of lentil really keeps its crunchiness and would make a great base for a salad. Since I made an entire bag, which yields at least 11 servings dry, I plan to try the salad option next. 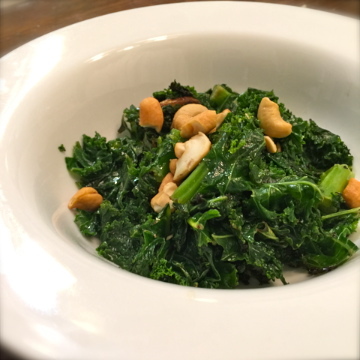 Each serving offers a whopping 9 grams of fiber and almost a days worth of folate. Over this past winter, I may have gotten a little carried a away with Food Should Taste Good – Sweet Potato Chips. While I wholeheartedly endorse these chips (12 chips = 140 calories, 3 grams of fiber), I’m thinking it is time to rein it in a bit now that bathing suit season is fast approaching. Enter my formerly “forgotten” vegetable, the humble radish. My latest use for radishes is as a replacement for a chip. They are crisp and peppery, and great as a dip for hummus. 1 cup of radish slices for a measly 19 calories! The key to getting a radish to impersonate a chip is to slice it thinly. I do use a mandoline on the second setting (3mm) so that the radish is thick enough to not wobble and allows it to support a nice amount of hummus. It’s also a good idea to choose pretty hefty size radishes if you can. But, here’s the really good news about radishes. 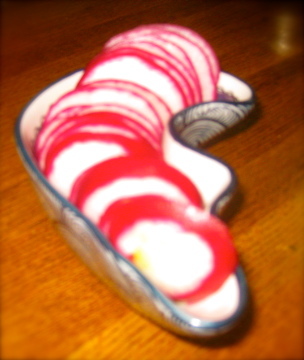 1 cup of sliced radishes has about 19 calories! In terms of vitamins and minerals, this amount would give you a nice bump of potassium (270 mg) and a good amount of vitamin C (17 mg), not to mention some serious hits of B vitamins for the day. These radishes are guilt-free, cheap, and a healthy replacement for our usual dippers. What are your favorite healthy dippers? This snack or appetizer is a seriously delicious and super low calorie. The recipe is adapted from a GREAT cookbook called “100-calorie Snack Cookbook” by Sally Sampson. It’s also extremely easy and doesn’t take a lot of time to prepare. I of course have to mention that portabellos have a nice amount of potassium (407 mg per cap), some folate, choline, niacin, pantothenic acid, as well as the other B vitamins. They are also 91 % water which accounts for their status as super low in calories. I personally love portobellos, if you do too check out my previous post on having them at breakfast, Huevos Portobellos.